A Woodstock native. Entered the US Army on May 24, 1918. Trained at Camp Lee Virginia. Deployed oversees on July 17, 1918. Involved in the St. Mihiel Salient and Meuse Argonne Offensive where US forces were heavily engaged. 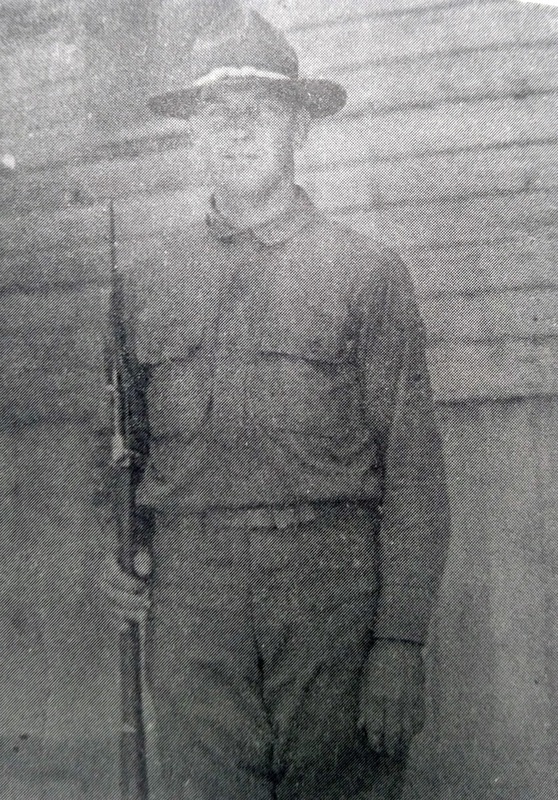 Discharged at Camp Lee on April 22, 1919. Postwar occupation, farmer.